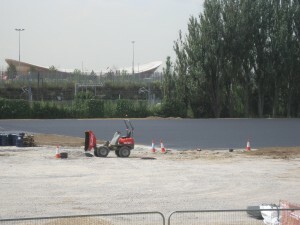 As part of the re-generation of Stratford in East London, Leeson Polyurethanes were pleased to supply their high performance polyurethane binder for SBR shockpads. The system is extensively used for 3G and 4G all weather pitches, MUGAS (Multi Use Game Areas) and other recreational areas. 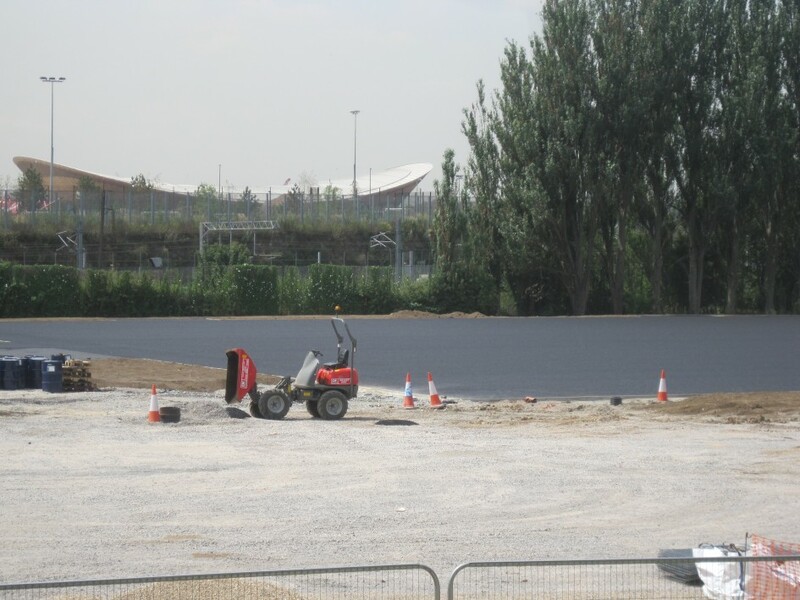 The completed shock pad can be overcoated with one of our polyurethane coating systems, or artificial turf, and has been successfully installed all over the world including Hong Kong and South America.